Hey there fiancee! 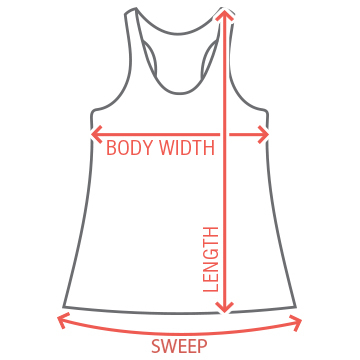 Will you be a bride to be on New Years eve? 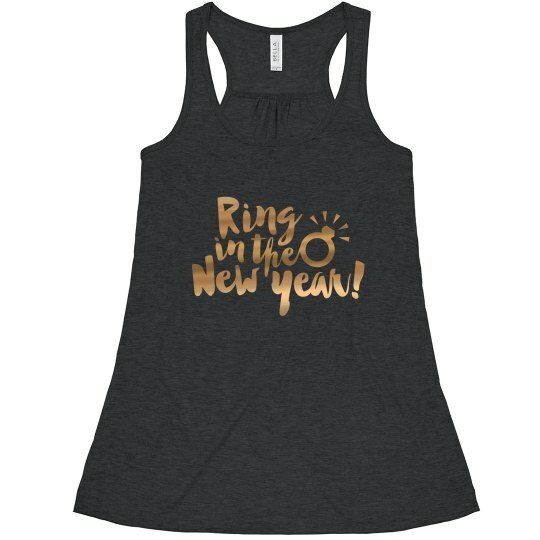 Ring in the new year with this cute and trendy tank top! The diamond ring is perfect for your parties.